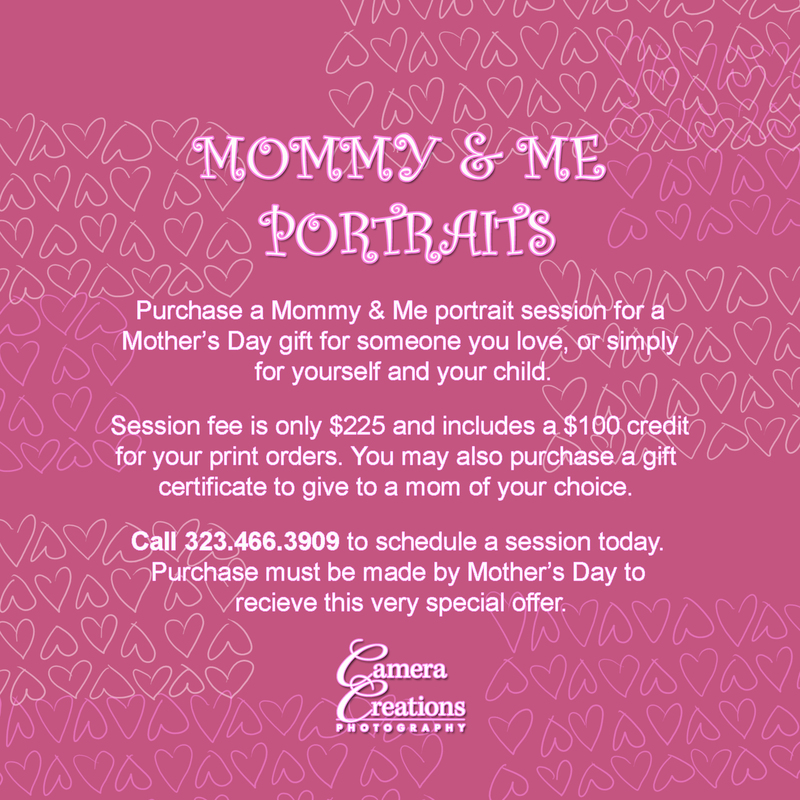 It's the time of year to honor your mother with loving words, gifts, flowers and, best of all, a portrait session for Mother's Day. 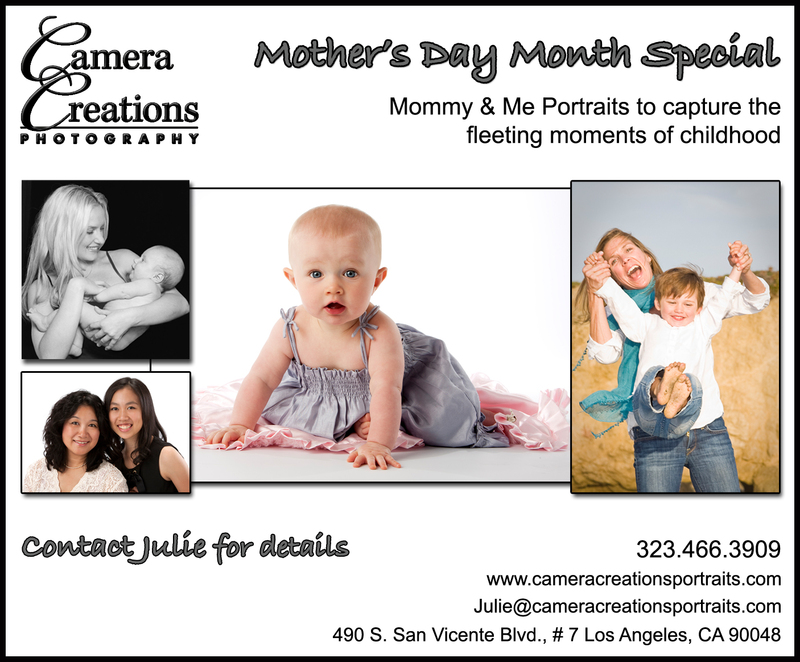 Remember mom and those tender years of childhood with a Mommy & Me portrait. 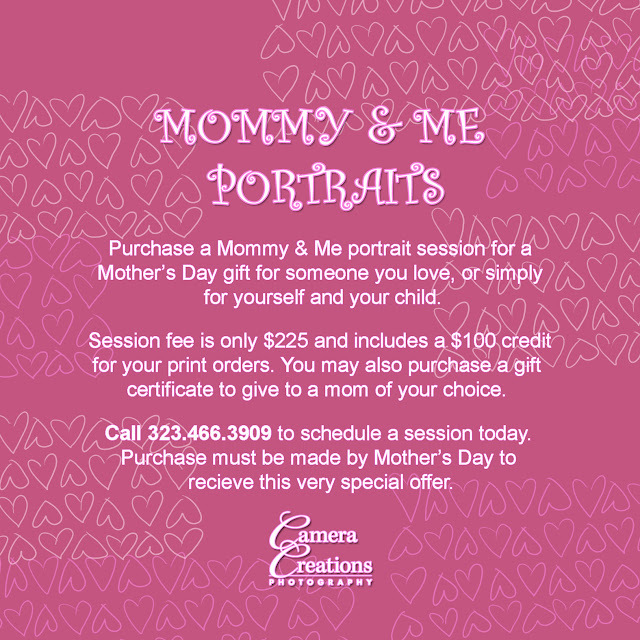 There is actually no age limit, as it is always an opportune time in your life to do a portrait session with mom.